December is fast approaching and being in Malaysia, and we are looking towards a very long holiday. While planning for my own personal trip to see the world while 2018 coming to a close, I have stumbled upon the idea of giving you some inspiration for the perfect stay right here in Putrajaya - close to home for some, but nevertheless, the experience will be priceless. I looked upon four hotels in Putrajaya consisting of Hotel Bangi Putrajaya, The Everly Putrajaya, Dorsett Putrajaya, and Palm Garden Hotel. If you’re thinking of doing instantaneous check for all hotels, you can try looking through at Traveloka because these hotels are also available in their inventories and you can even compare the prices with their Price Alert features. It’ll help a lot if you want to crosscheck multiple hotels in one go. Now, let’s check out these hotels to see how worthwhile it is to spend the night during the holidays. Hotel Bangi Putrajaya or Hotel Bangi-Putrajaya is a bit inside the vicinity of Bangi, but nevertheless close to Putrajaya enough to make it in the list. 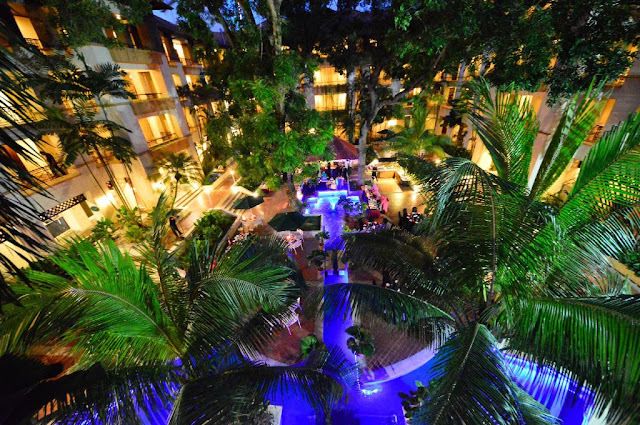 This five-star hotel provides a tropical vibe in the city at first sight with its luscious palm trees around the area. The building is independent in its own land, which makes it look even majestic from afar. The hotel has over 256 guestrooms where each fit your needs if you are a solo, couple, family and business traveler. The highlights of the room are the Pool Suite where the nett range could come across around from MYR 400. Together with this room, you will be given your very own Yukata as a complimentary facility provided by the hotel. Aside from the beautiful pool just outside your room, guests will also be given free shuttle to top attractions around the area. Nothing makes it memorable than having everything prepared for you from the second you walk in. Address: Off, Persiaran Bandar, Bangi Golf Club, 43650 Bandar Baru Bangi, Selangor. 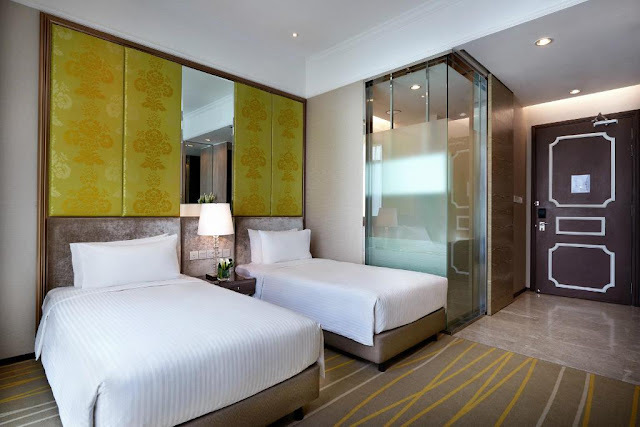 Right in the hearts of Precinct 1, Putrajaya, The Everly Putrajaya is a four-star hotel that is quite familiar to the people around. 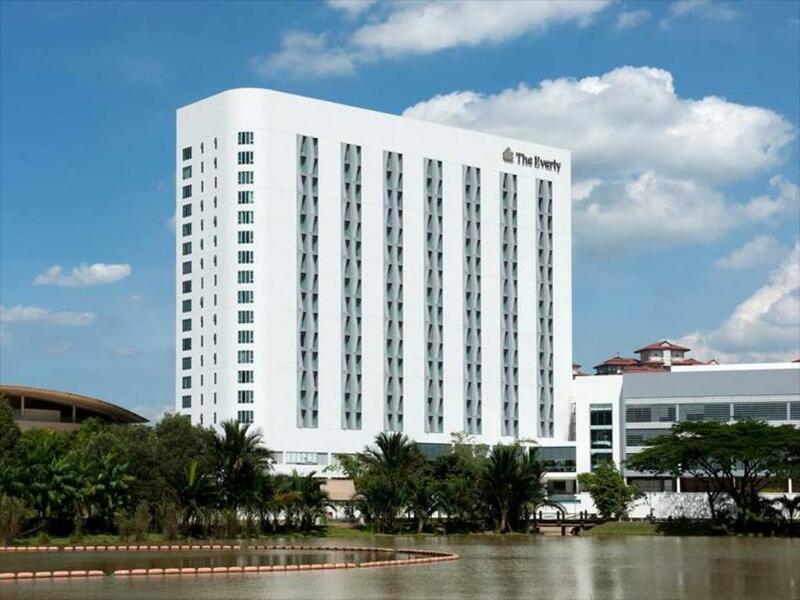 One of the aspects that makes this hotel popular in Putrajaya is because of its easy access to various top attractions around including the Alamanda Shopping Centre, plus it is only about 30 minutes drive from Kuala Lumpur International Airport too. Commuting from the airport to the hotel will be relatively easy for guests here. 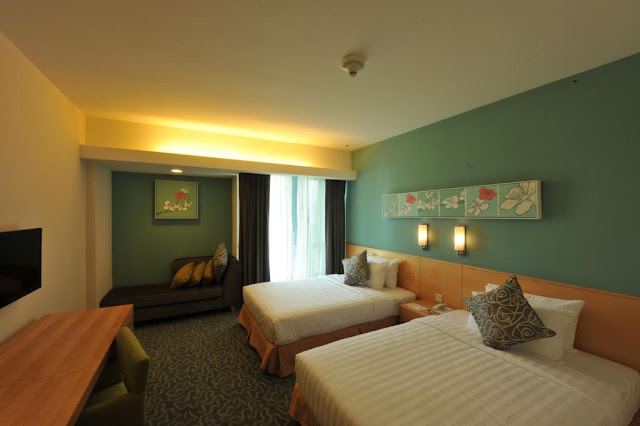 The hotel provides a larger number of guestrooms - around 382 guestrooms to be precise where the nett price starts from MYR 300 per night. 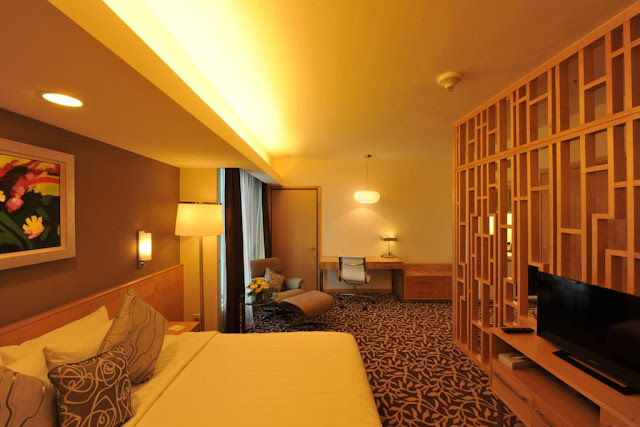 Each room is set in soft, subtle lighting to make the atmosphere soothing for guests. Out on every window, you will get the open-spaced view around Putrajaya. 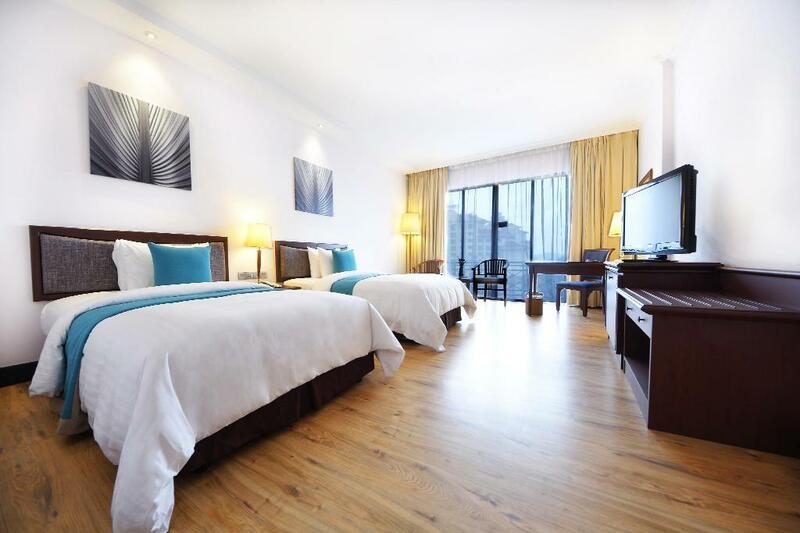 It is suitable for all types of travelers, especially for families as they have appropriately spacious Family Room provided specifically for that occasion. 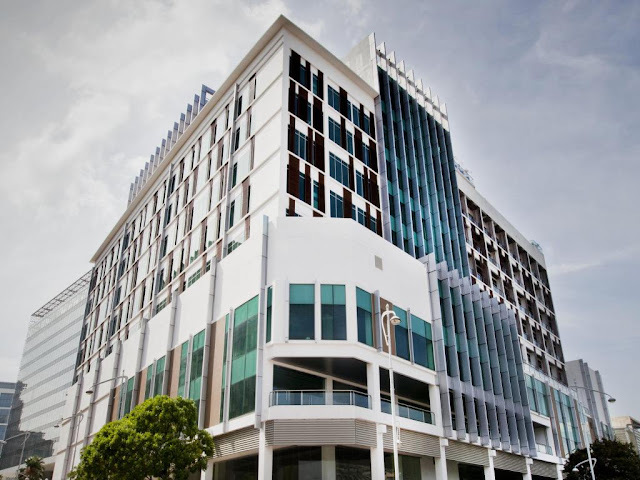 Address: 1, Jalan Alamanda 2, Presint 1, 62000 Putrajaya, Wilayah Persekutuan Putrajaya. The highlight of Dorsett Putrajaya is the second you walk into the lobby under the luxurious crystal chandelier hanging large above your head. 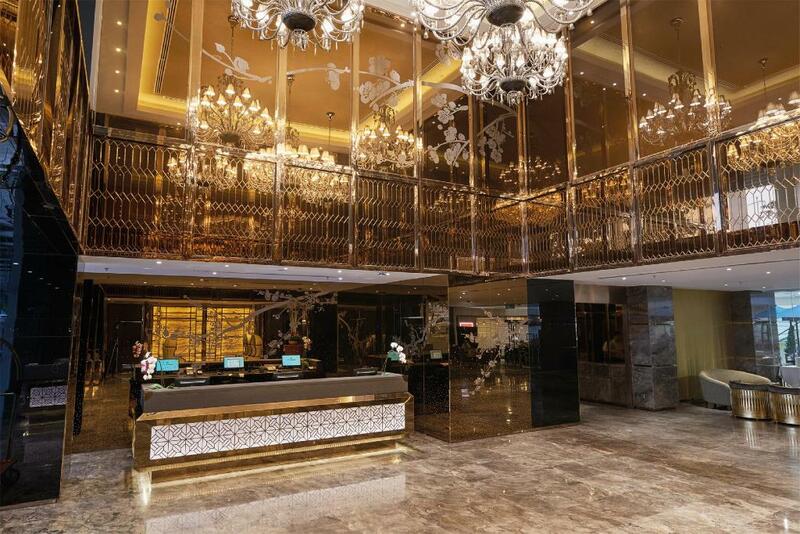 This piece of art will put you at awe when you are checking in or out. 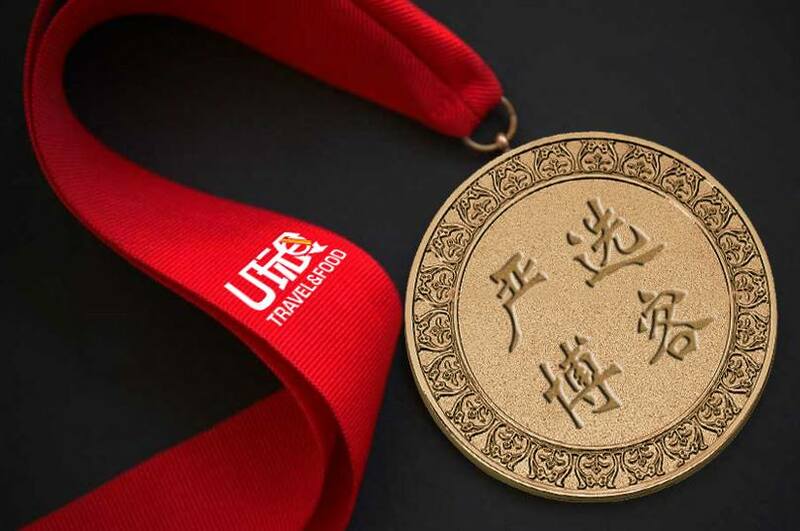 It will look gorgeous at night when the lights are shimmering brightly. Dorsett Putrajaya is a four-star hotel styled for the modern and luxurious craved guests. 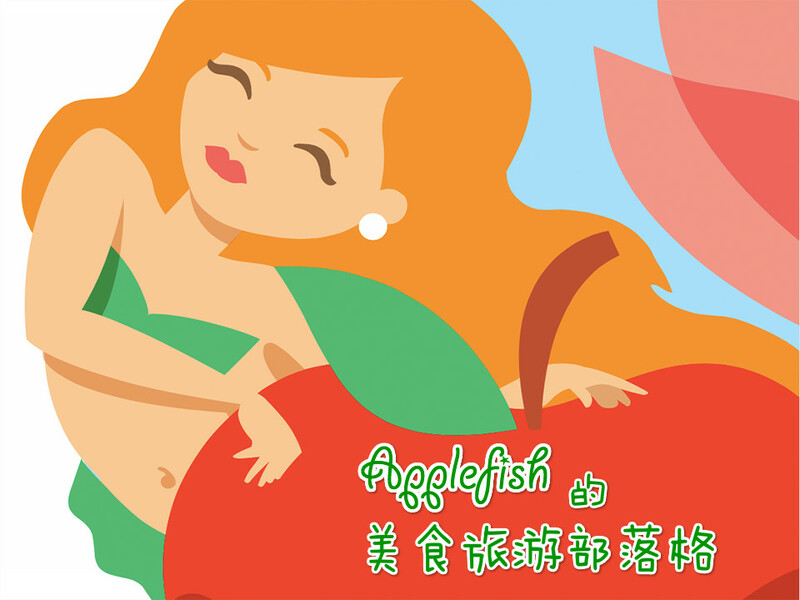 They describe themselves as “New City, New Perspective” to guests, which I’d considered to fit the bill as they are complimented a lot on their authentic Asian hospitality towards all guests. 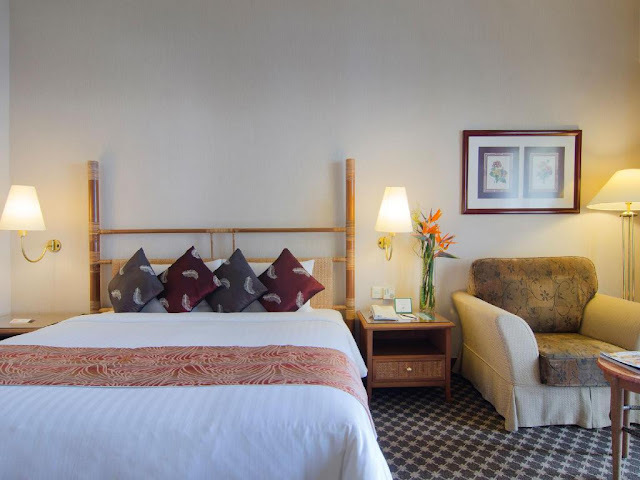 With around 218 guestrooms provided starting from MYR 450 per night, all-day dining at Citra Rasa made by professional chefs, beautiful lake view and over the top recreational facilities, your stay would be one fantastic stay. Palm Garden Hotel is a four-star rated hotel that resides in the IOI Resort City grounds. You can call it a hidden gem to some as it is a bit of a distance from the Putrajaya city. However, this does not deteriorate the aesthetics they provide in their hospitality and designs. 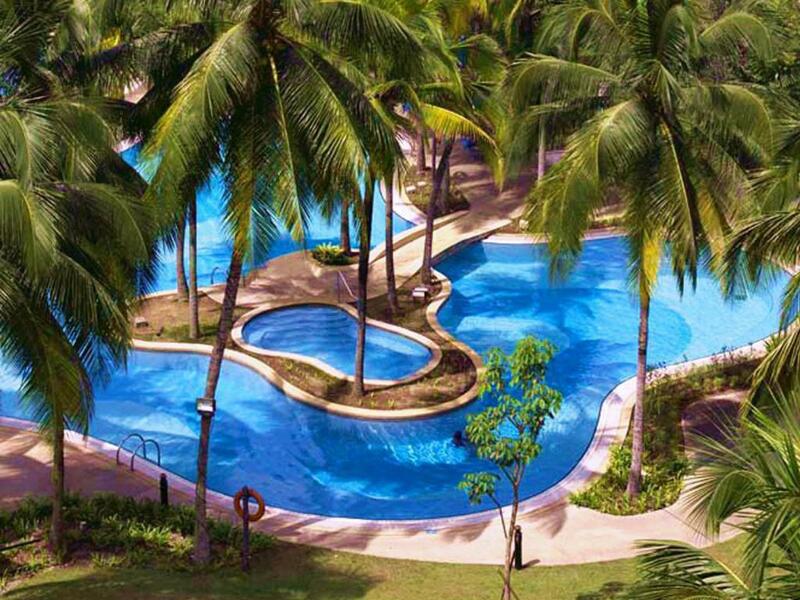 From afar, this hotel looks like a luxurious resort with their own mini water park for guests to enjoy. 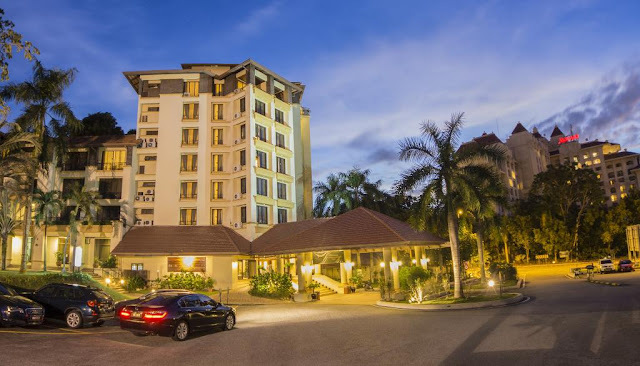 Apart from that, if you are really into nature, you might find yourself at a very convenient state because this hotel is only a kilometer away from the Putrajaya Wetlands Park. 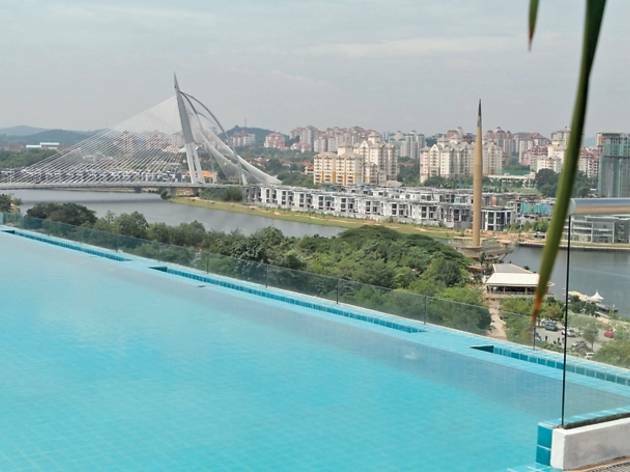 This hotel is one of the most talked about natural wetlands in Putrajaya. 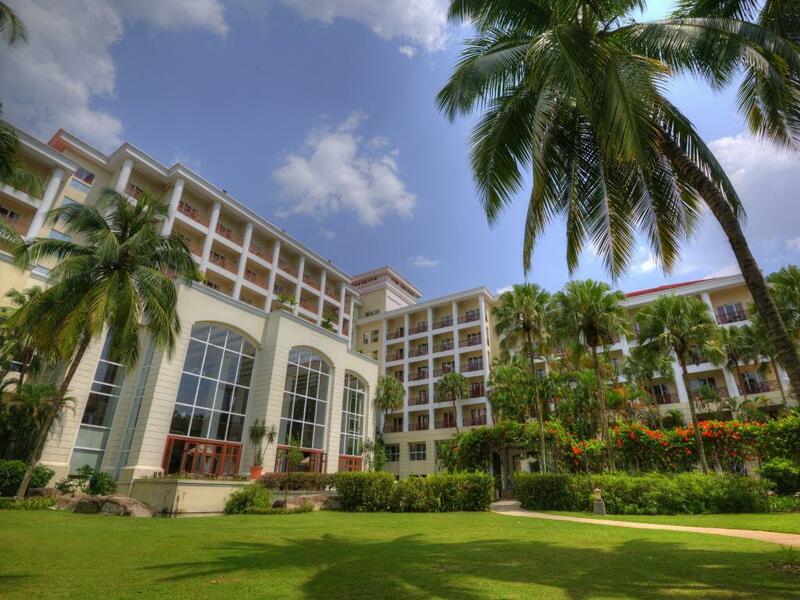 Back to the hotel, there are 151 spacious rooms and suites with three dining areas, so you will probably be stocked on food throughout your stay. The price nett starts around MYR 300 per night. 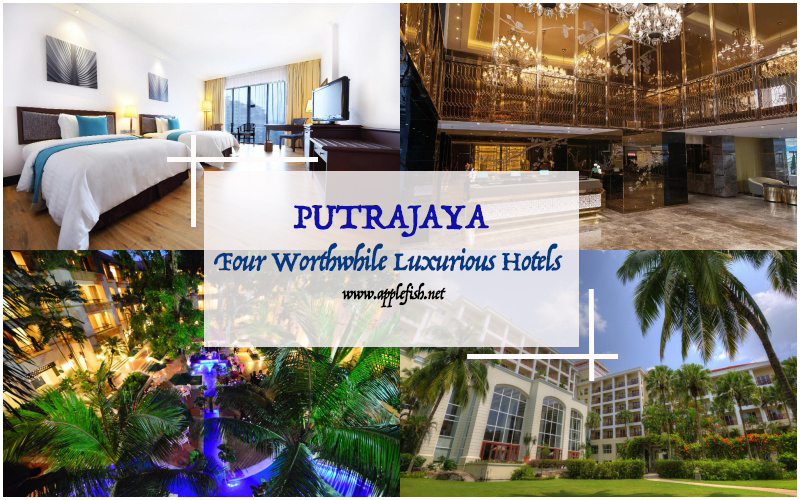 I think we have covered all the four hotels you will worthwhile to stay whenever your drop down in Putrajaya. Putrajaya holds a lot of comfortable hotels to spend the night. If you have your own experience or recommendations to add to my list, feel free to drop a comment and share your stories! Until next time, enjoy the holidays, everyone!